Seaside tourism is what Cesenatico stands for. 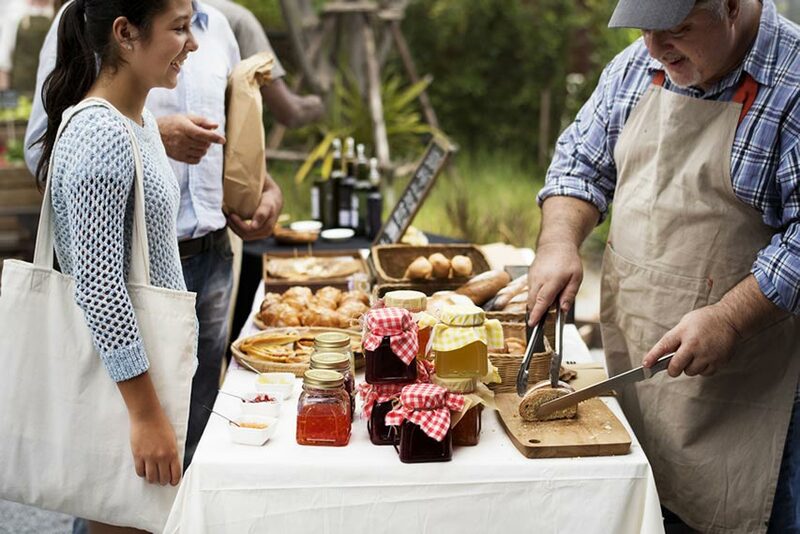 Hospitality is what makes it unique. A well-equipped beach, (kilometers of sand and real comfort), high-quality services and the locals’ sincere cordiality make Cesenatico a place wholly dedicated to its guests’ wellness. Every age group will find countless options to relax or have fun. But Cesenatico also means pines, water mirrors, large gardens, theme parks, sports facilities, restaurants, night clubs and street bars. Cesenatico is a town where you will have a chance to plunge yourself into an oasis of peace in which you may always choose to experience the party and joyful atmosphere which has always characterized the Adriatic coast. 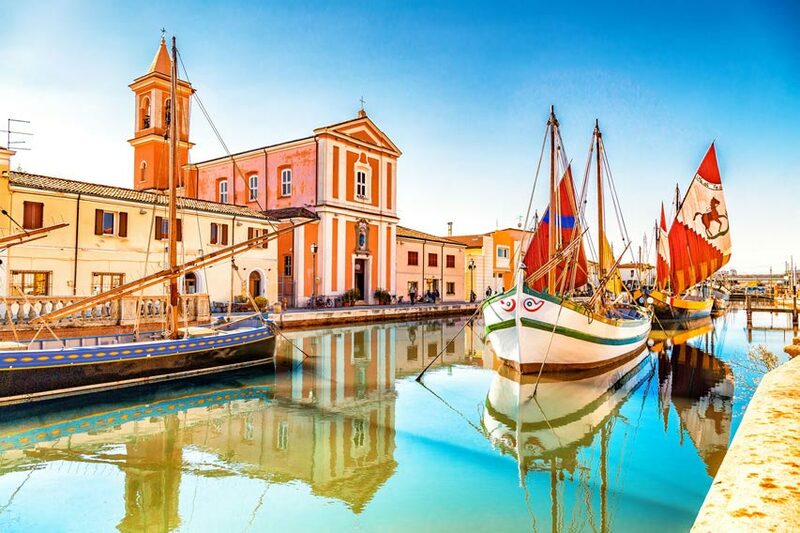 Explore the surroundings of Cesenatico and choose how you wish to spend your holidays by visiting every day new places and spoiling yourself with unique and unrepeatable experiences. A 17 km from the hotel is the town of Rimini. Rimini has a double-faced soul, a san art city with its thousand-year-old monuments such as Ponte di Tiberio (The Tiberio Bridge) and Arco di Augusto (The Arch of Augustus) or its well-known basilicas drawing visitors from all over the world, and as a renowned seaside spot with kilometers of golden sand and an enviable cultural tradition. Ravenna, for a short time capital of the Roman Empire and the pope’s residence, is only 20 minutes by car from the hotel. You will see mosaics, churches and ancient buildings of worldwide renown. An art city par excellence, it draws enthusiasts and tourists who also appreciate the surrounding beaches and pine groves.